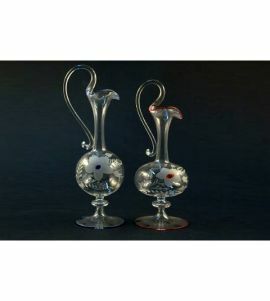 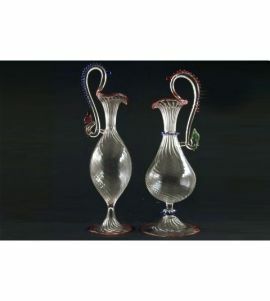 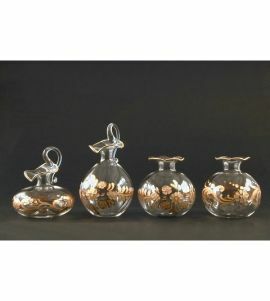 This category features Jugs, Amphorae and Glass Bbottles made from Murano Glass through the expertise and effort carried out by our artisans in Venice. 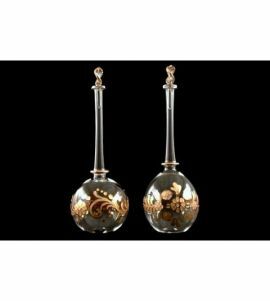 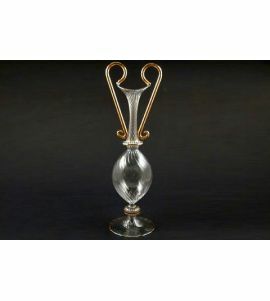 Our Crystal objects are forged by hand and blown by the most skilled master glassmakers with exquisite decor in 18 carat liquid gold. 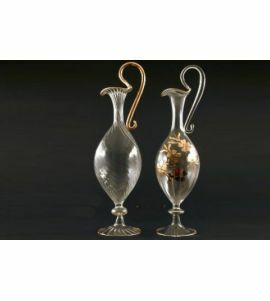 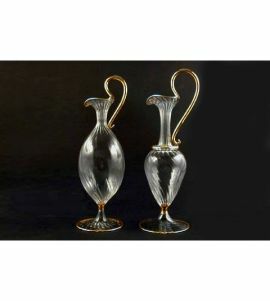 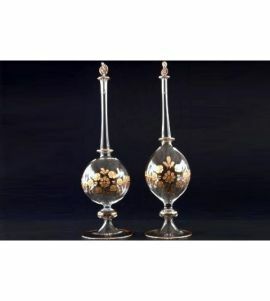 Ideal as gifts for events or ceremonies or simply to tastefully furnish your home with style.